What does a keyring do? Not much. It holds the key. Or it’s misplaced. What does a PARADOX keyring do? A lot more, and it won’t be misplaced, overlooked or forgotten. 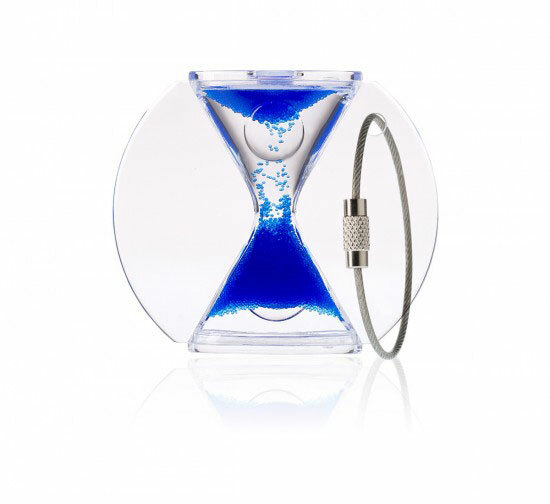 Our PARADOX Timer to go – Soul* does not only hold on to your keys, it will hold your gaze as well. With its brilliant colours, its unique performance and its fascinating PARADOX timing. Phenomenal in everyday life, stunning as a gift.